We were recently asked to design and install some window shutters for a newly renovated cinema room for a property in Biggin Hill, Kent. 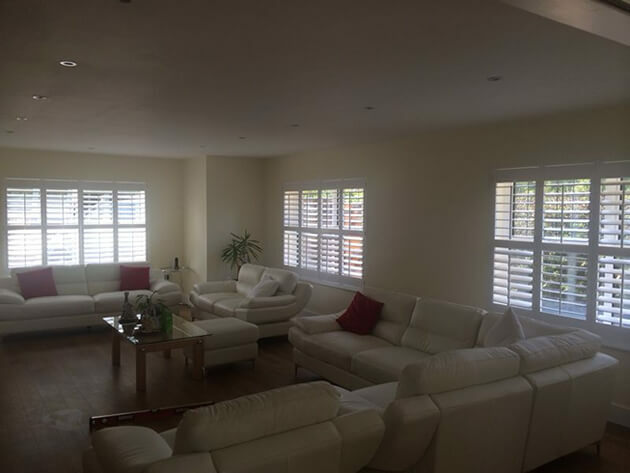 The homeowner required these shutters to allow natural light in the day, with the option of complete blackout and privacy when the room is being used as a home cinema. The client wanted a modern look which worked well with the decor in the newly renovated room. 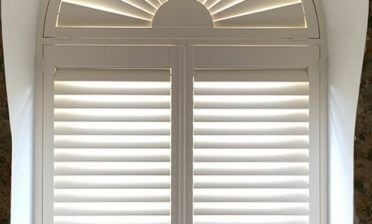 With the info from our client we looked into the best solution and decided on using shutters from our Cuba Collection. 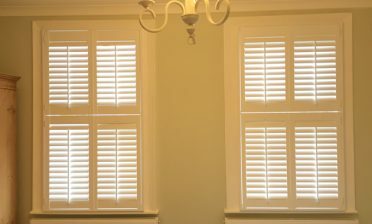 These shutters are highly durable and rigid, created using three different hardwoods and highly suitable for the style of windows within the room. 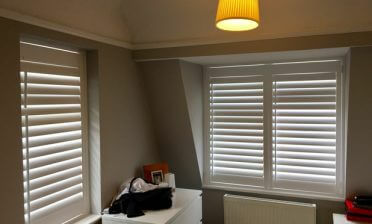 The shutters are mid height with mid rail and tilt rod for ultimate light control. We finished the shutters and louvres in pure white complete with matching white hinges.